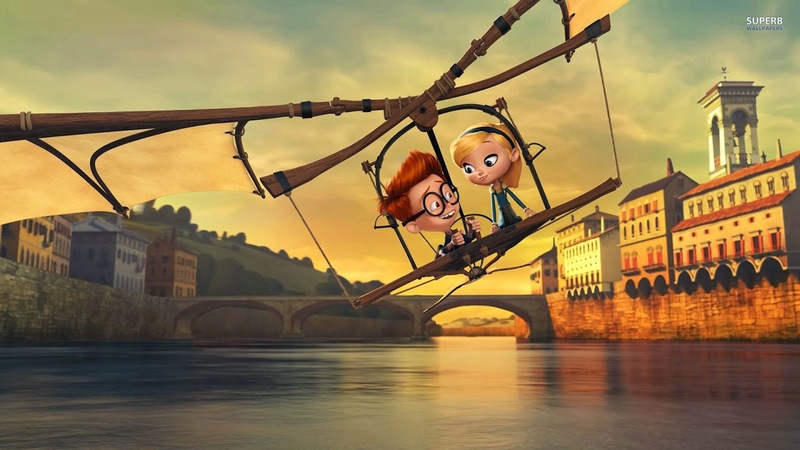 With impressive animation and a script that is equal parts witty and heartwarming, Mr. Peabody & Sherman will delight children and adults alike, even if it isn't quite an instant classic. Based on the cartoon from the 60's and 70's, this new tale finds the genius dog (voiced by Modern Family's Tye Burrell) and his adopted human son embarking on a time-traveling adventure to rescue the boy's schoolyard nemesis/first crush (Ariel Winter). The visuals pop and most of the jokes connect, thanks in no small part to the talents of its vocal cast, which includes Stephen Colbert, Leslie Mann, and Patrick Warburton (Kronk from The Emperor's New Groove). In many respects the film plays like a family-friendly version of Bill and Ted's Excellent Adventure, although the central characters are hyper-intelligent and adorable instead of dumb and dumber. 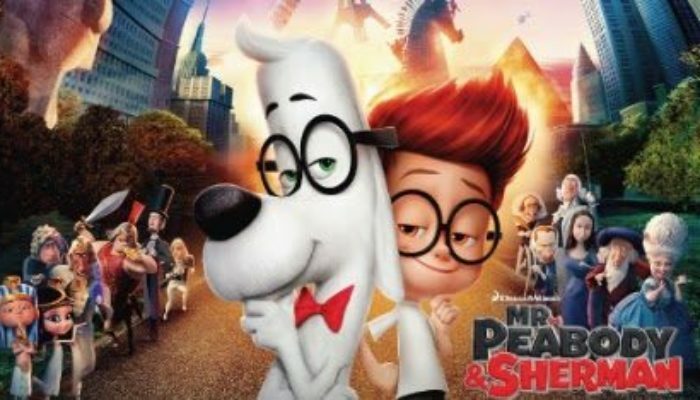 CONTENT OVERVIEW: Mr. Peabody and Sherman is rated PG. There's some slapstick violence, characters in peril, and talk of the Egyptian practice of removing organs for mummification. 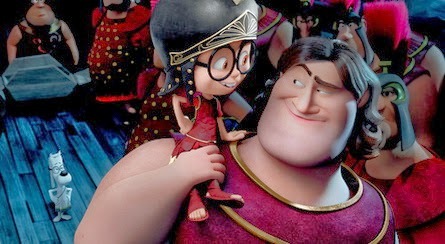 When asked for the whereabouts of a lost little girl, Peabody and Sherman say that she's “pooping.” There are a few mild innuendos that kids won't get (minor spoilers): A Spartan soldiers advises another character to “avoid Oedipus' house during the holidays…awkward.” When historical figures pass through a wormhole into the present day, George Washington steps forward to offer Mr. Peabody a presidential pardon for the chaos; Abraham Lincoln steps out to offer the same, then Bill Clinton jumps out and exclaims “I've done worse!” Mr. Peabody tells Sherman not to touch himself (it's innocent in context, but another character hears and is shocked). MESSAGES TO DISCUSS: Adoptive parents can be just as loving and dedicated as biological parents (see Esther 2:7; Acts 7:20-21). If you make a mistake, part of making it right is taking responsibility and ownership of that mistake (see Doctrine and Covenants 58:43). Don't be ashamed of your friends and family; stand by them no matter what (see Luke 15:18-24).